This is actually mixing with the week before's SketchClub theme of "Rodent". I really wanted to do a squirrel . 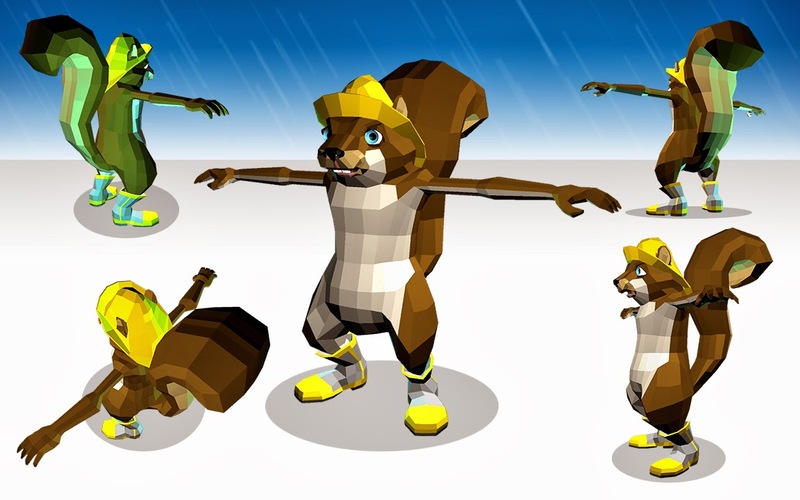 . . so here's a Maya base-mesh of a squirrel in rubber boots and rain hat in a neutral pose. 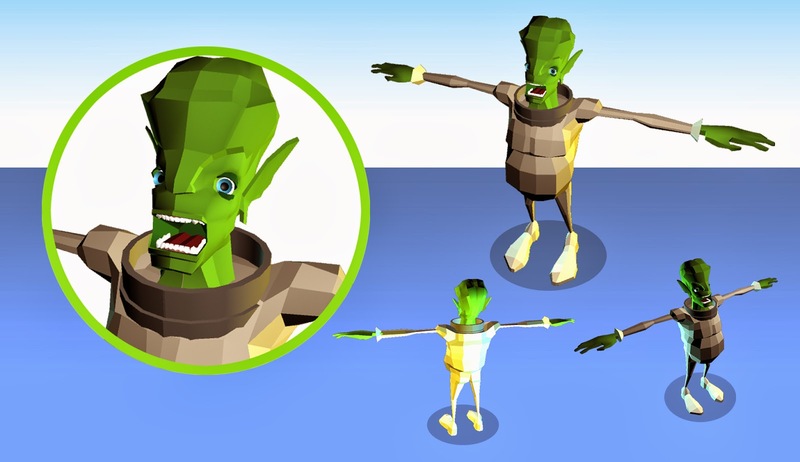 Here I created with a Maya base-mesh alien big-headed "Mastermind" character . . . intending to get it into ZBrush . . . 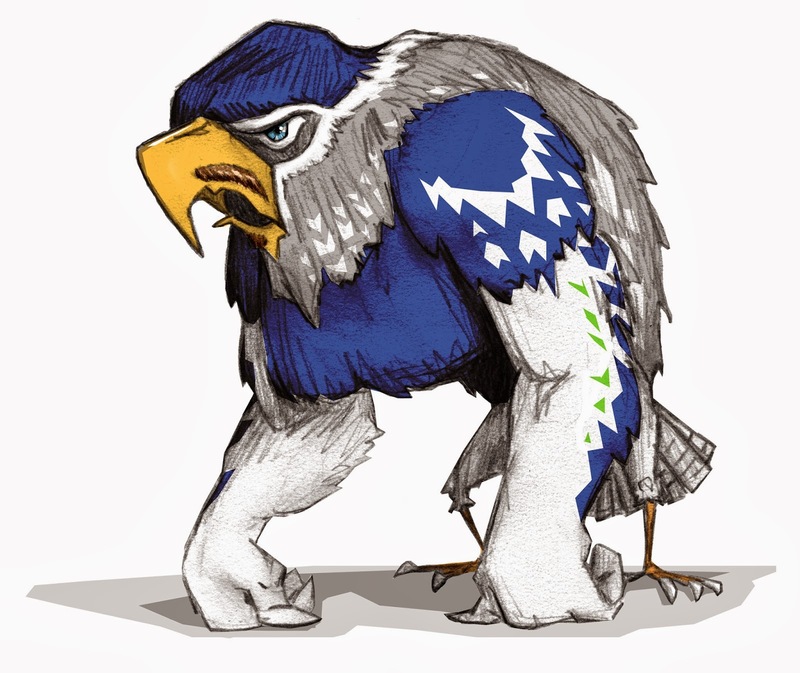 I came up with this theme right after the Seahawks SuperBowl victory. I was trying for a "Marshawn Lynch" character . 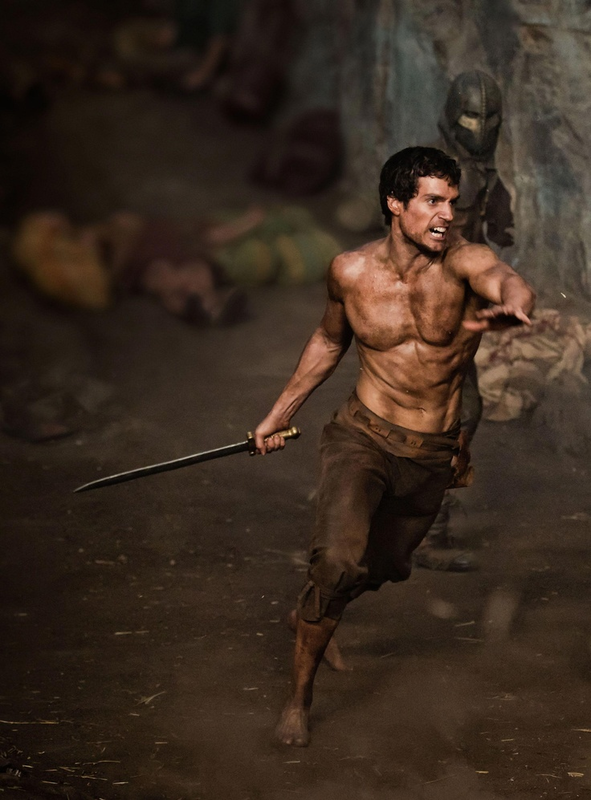 . . now, I'm not digging the facial hair . . . hopefully I'll sculpt it someday . . . I like his "gorilla" weight forward. 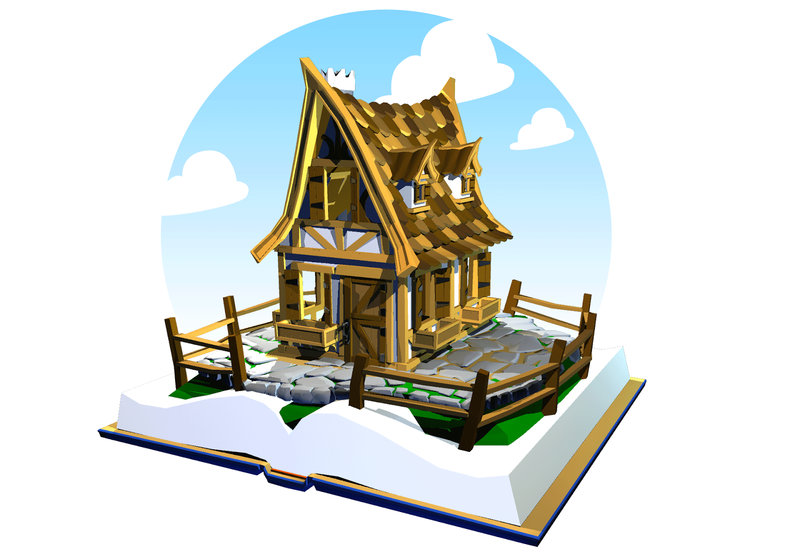 I was trying to create the idea of the world coming out of the book (I used an old cottage model I had created a couple of years ago). I think I have something here . . . but it needs fixing . . . 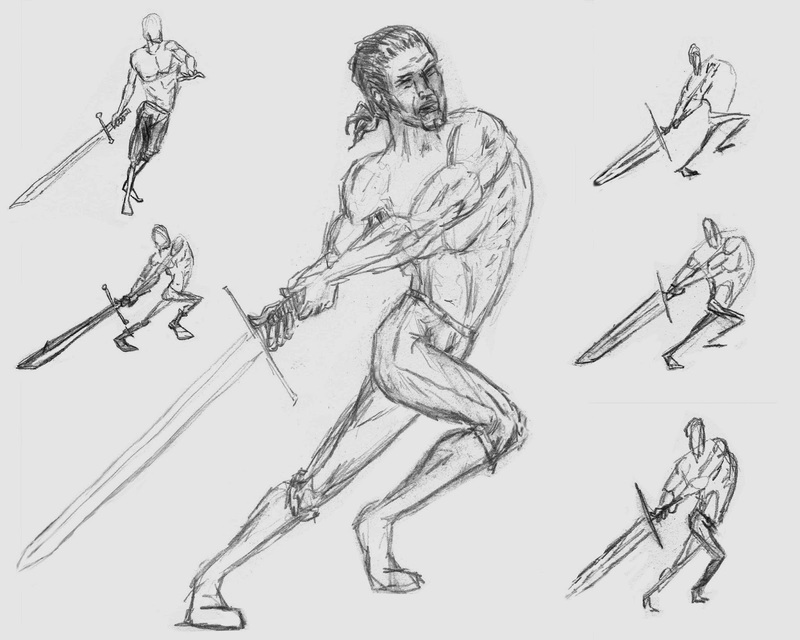 I was wanting to create a character with the sword too heavy for him - conveying the weight pull . . . try . . . try . . . try again . . .
Wow! I actually got a Maya base-mesh into ZBrush . . . woohoo! . . . but still alot to rework and finish . 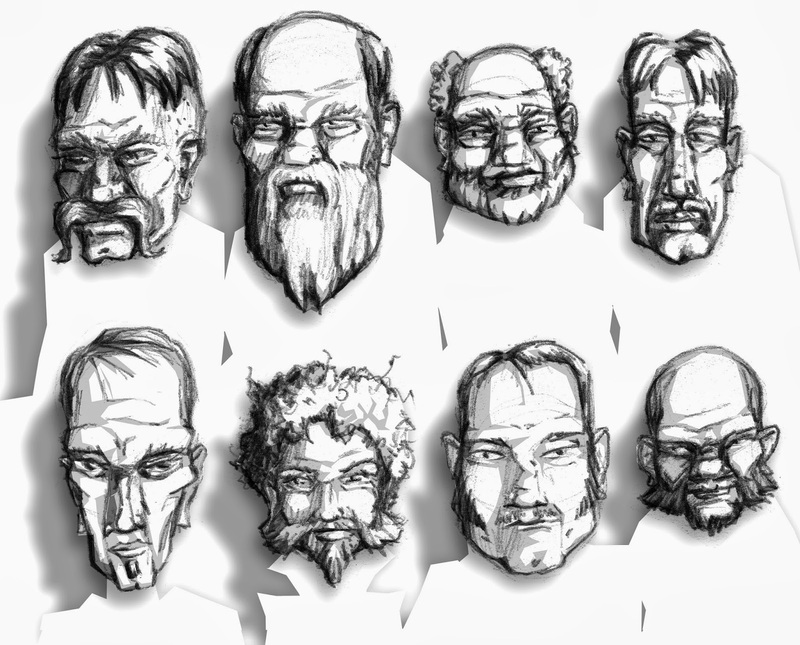 . .
Facial hair . . . what fascinating configurations! 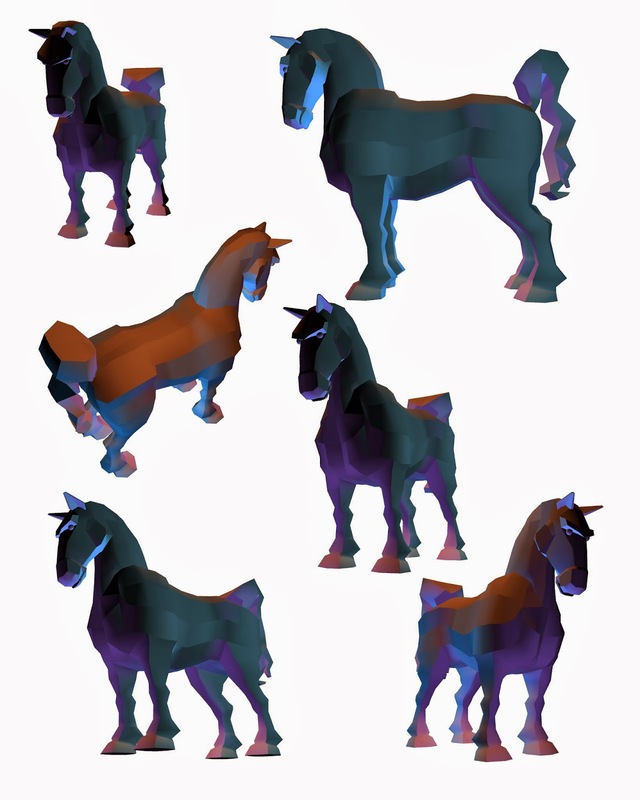 Here's the base-mesh for the horse in a neutral pose . 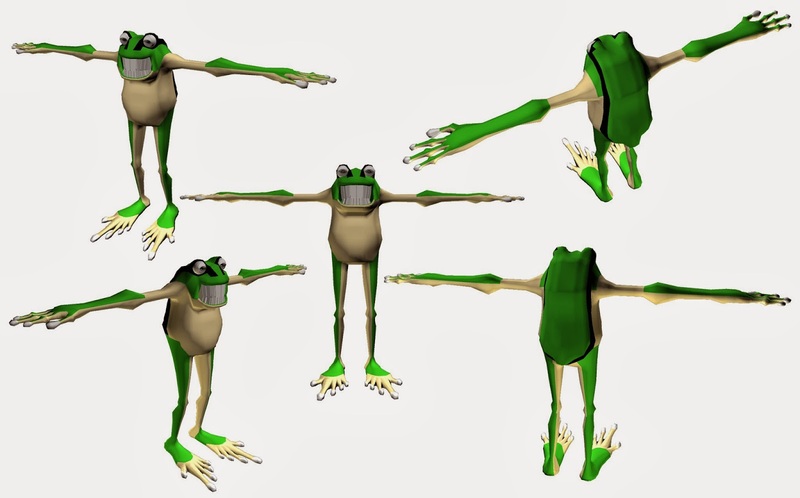 . . must get it into ZBrush! 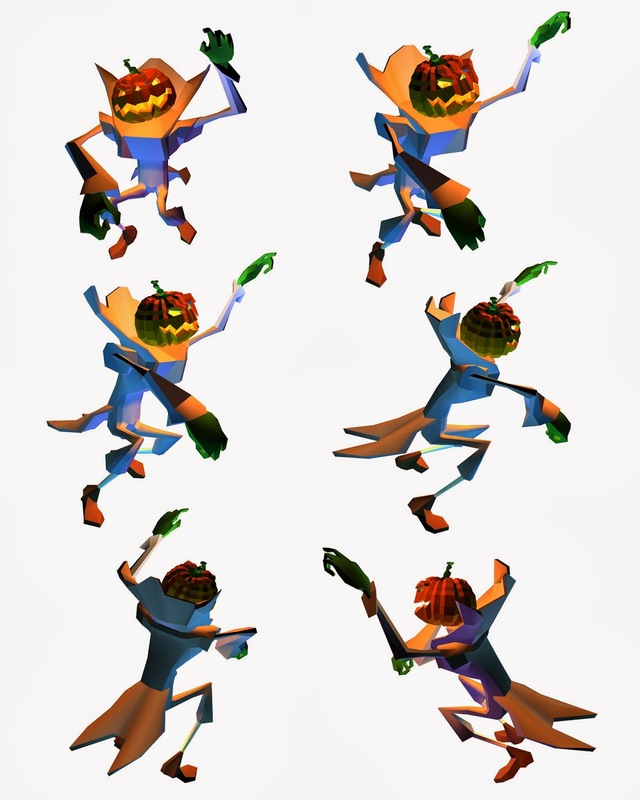 I wanted to create a Pumpkin Head character riding a horse. Here I've started the May base-mesh for the Pumpkin Head character. Eventually I unposed him and put him in a neutral pose for eventual animation rig. Here's my attempt at starting a base-mesh using ZBrush Zspheres to start my Dr. Seuss deer-like creature . . . one of these days I hope to finish it . . .